Fitch Ratings on Tuesday downgraded Ukraine’s long-term and short-term foreign currency issuer default ratings from “C” to “RD,” restricted default, Sputnik News reported. Long-term local currency IDR and the country ceiling, the chances local currency could be redeemed by foreign investors, were affirmed at “CCC” by Fitch. "The 10-day grace period on Ukraine's USD500m eurobond maturing on 23 September 2015 has elapsed without payment being made. Fitch therefore judges Ukraine to be in default on its sovereign eurobond obligations," the agency said in a statement. In its statement, the agency noted Ukraine had launched an exchange offer on Sept. 24 for $18 billion in direct and government-guaranteed eurobonds. The agency considered the exchange a distressed debt exchange under its criteria, resulting material losses to bondholders and is being conducted to avoid default. The agency’s next review of Ukraine is scheduled to occur after the implementation of the exchange offer, which is expected to be completed by Oct. 27. 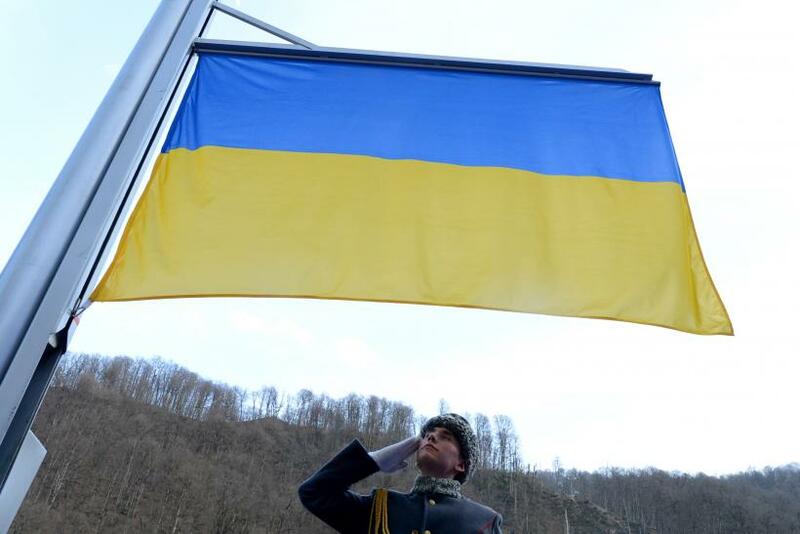 A year-long military conflict in eastern Ukraine has led to economic turmoil, and the country’s gross domestic product (GDP) was expected to fall 12 percent by the end of this year, further than the 7.5 percent predicted in April, the World Bank reported Monday. GDP fell roughly 8 percent year-on-year in the first quarter of 2015, the Economist reported in June, and the country’s currency, the hryvnia, has dropped sharply in value since 2014. The country is dependent on the International Monetary Fund and other international donors.